I hope you have memories like this, too. Another painting that's in my book. 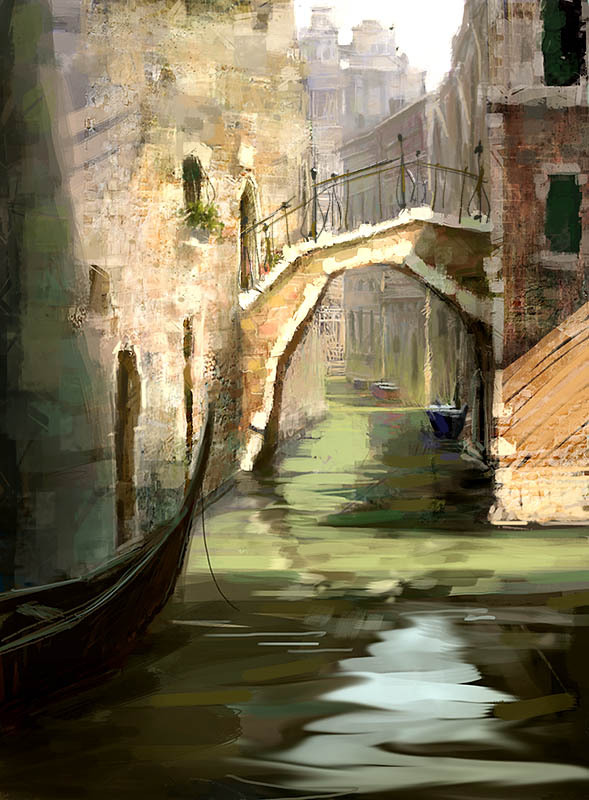 Inspired by some time spent in Venice a few years ago.